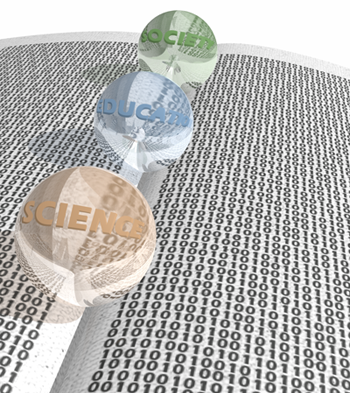 Our mission is to contribute to the development of an efficient and robust sharing of research data. In doing so, we adopt a broad perspective which, by taking into account educational and social implications of this topic, goes well beyond purely scientific concepts. While our long term goal is to build a general framework which may be used in different fields of knowledge and help interdisciplinary interactions, in this first stage of our initiative, we focus on genetic and anthropological research data. We are very interested in extending the project and welcome your feedback and suggestions. Istituto Italiano di Antropologia. Journal of Anthropological Sciences 91: 233-235.